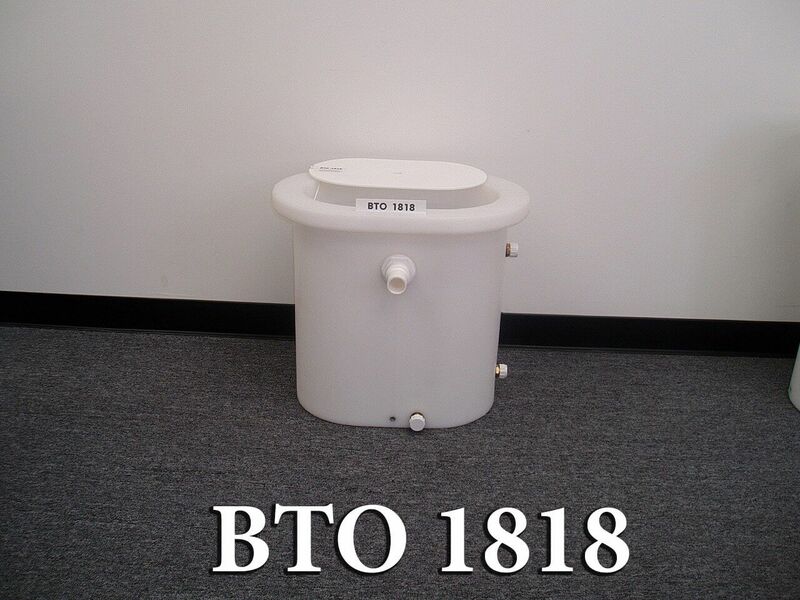 Come and browse through our inventory of Oval Bait Tanks. These live bait wells are Made in the USA and therefore set a high standard when it comes to durability. These tanks range from 12 gallons through 25 gallons. We also over three variations of each tank to suit your financial needs.